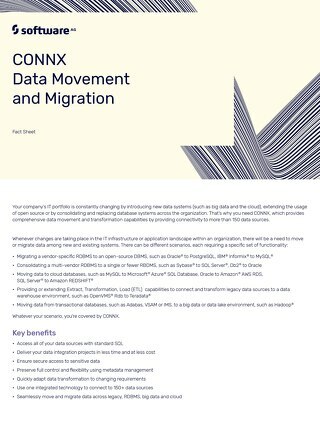 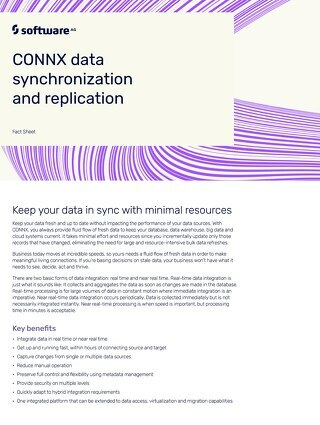 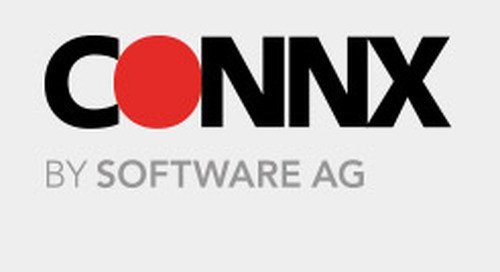 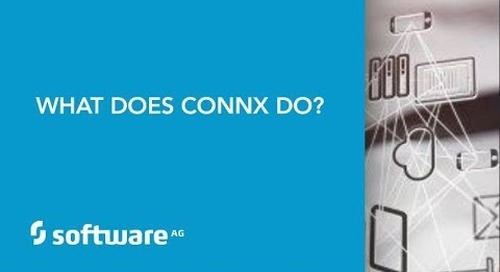 Home » CONNX: Data Integration » CONNX in 2 minutes! 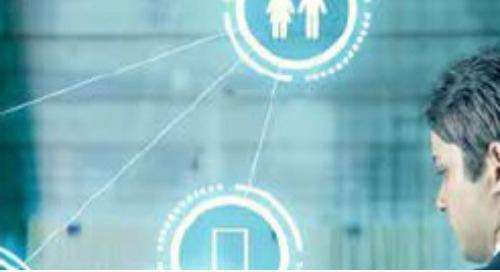 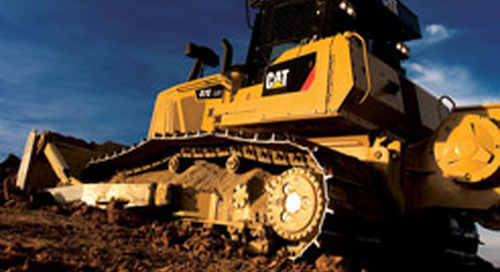 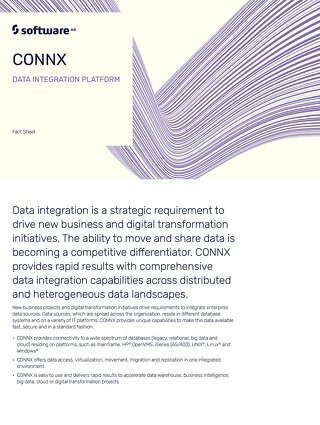 Learn how CONNX is your one-stop shop for data integration. 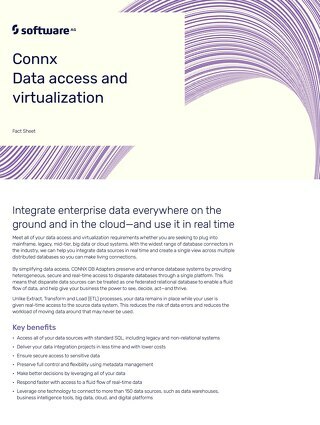 Meet all of your data access and virtualization requirements whether you are seeking to plug into mainframe, legacy, mid-tier, big data or cloud systems using the CONNX data integration platform. 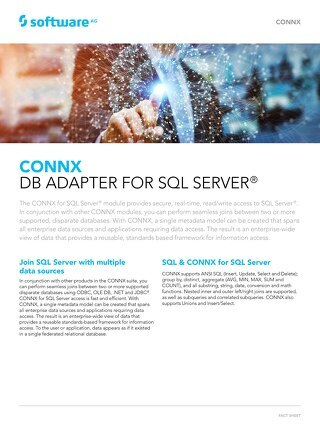 Blog: What's CONNX all about?